How can an innovative company use its IP rights in a strategic manner to maintain its market share? Patents do not last longer than 20 years from date of filing, industrial designs last for a maximum of 25 years, registered trademarks last for 10 years (but are renewable every 10 years), and copyright lasts for the life of the author plus 50 after the author’s death. Learn how all these IP rights can help you maintain your market share or at least not be wiped out from the marketplace by competitors! Mr. Kandiah has vast experience in assisting local and international clients in obtaining patents, trademarks and industrial design rights on a global scale, having done so since 1987, and also specializes in identifying attainable inventions, designing around patented technology, creating new products together with clients, and advising on the commercialization of IP Rights, franchising and licensing strategies. 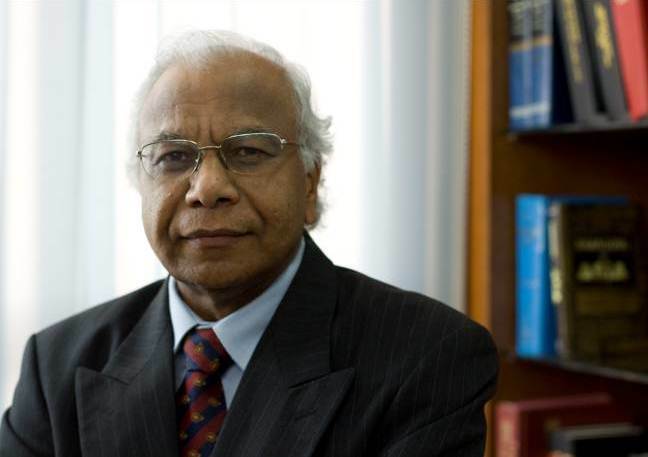 Mr. Kandiah was counsel in several landmark cases on IP law in Malaysia and has presented numerous papers at IP and technology conferences in Malaysia and overseas. He is a Past President of the Malaysian Intellectual Property Association (MIPA) and the Malaysian chapter of the International Association for the Protection of Intellectual Property (AIPPI) and was previously Hon. Secretary of Licensing Executives Society of Malaysia. As a resource person for the World Intellectual Property Organization (WIPO), he has been invited to share his expertise on the IP system in South East Asia in countries such as Mongolia, Myanmar, and Bangladesh (for which he was also engaged to draft the Regulations to the Trademark Act 2009). He has been identified as one of Asia’s leading business lawyers by the Asialaw Leading Lawyers Survey. To this day, he continues to play an active role as an advisor on legal battles on IP rights.